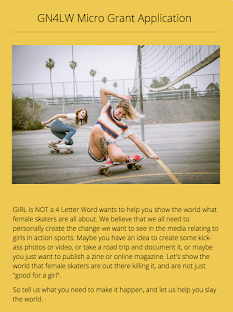 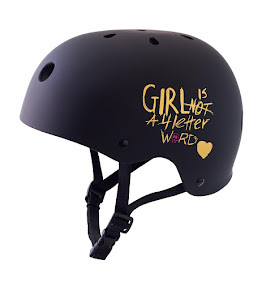 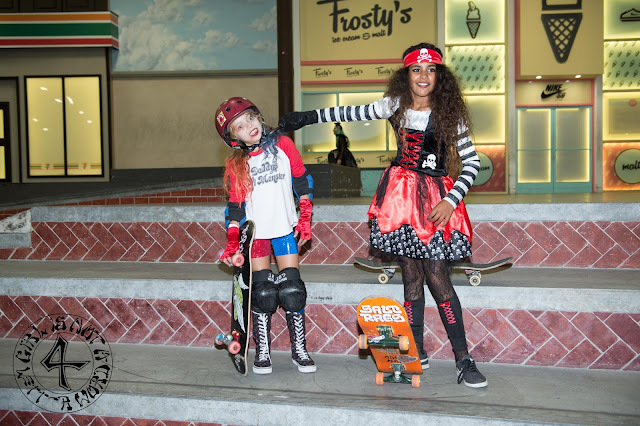 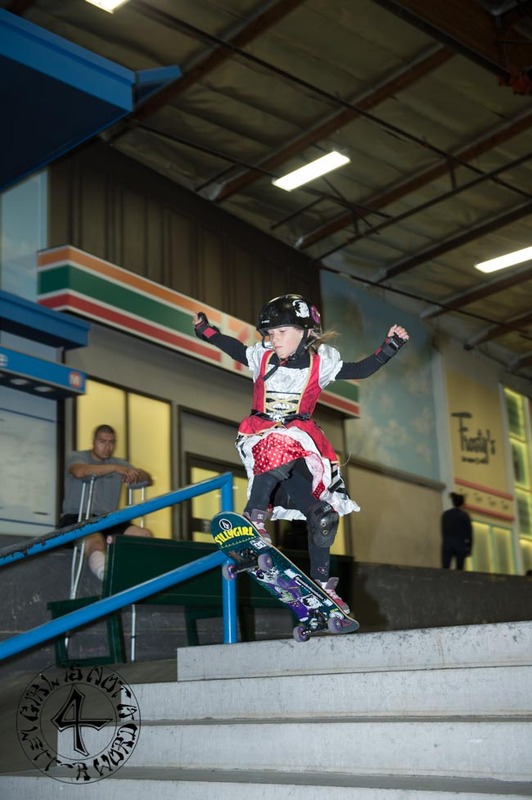 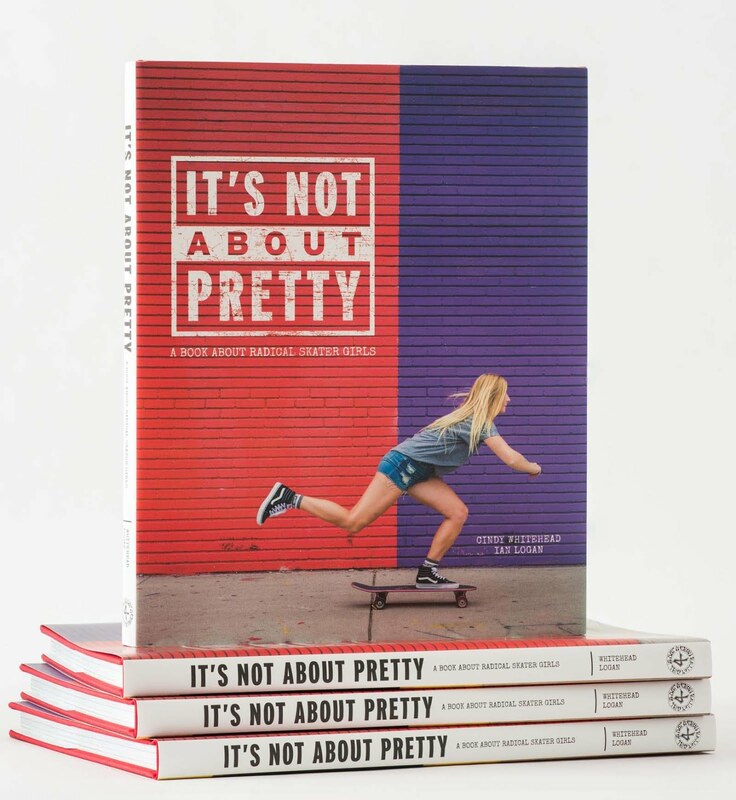 Girl is NOT a 4 Letter Word: Girls Skate LA Halloween Sesh At The Berrics. Girls Skate LA Halloween Sesh At The Berrics. 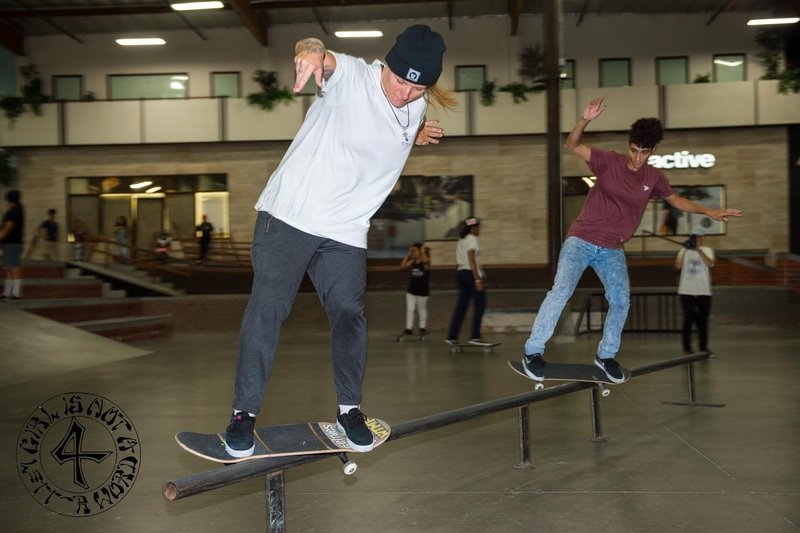 It was a perfect day in Los Angeles for another great Girls Skate LA skate sesh which was held today at The Berrics. 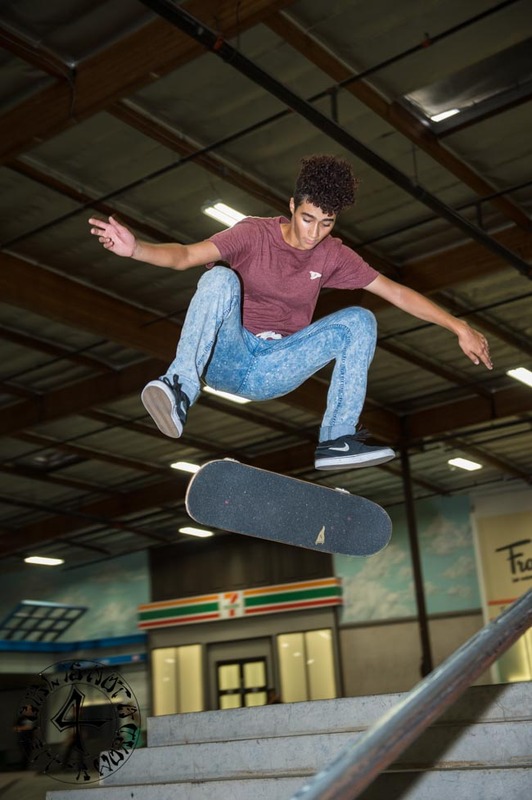 LA was experiencing rain throughout the morning, so the indoor session was perfect timing if you wanted to skate. 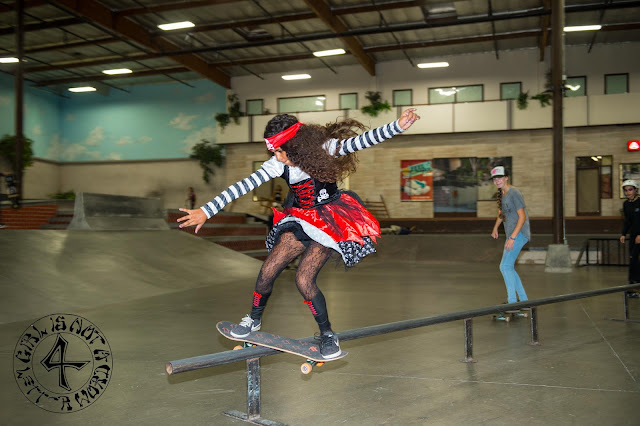 Halloween costumes were encouraged, and were out in full force during the 3 hour session, and awesome prizes from Vans & Meow Skateboards were given to the two winners. 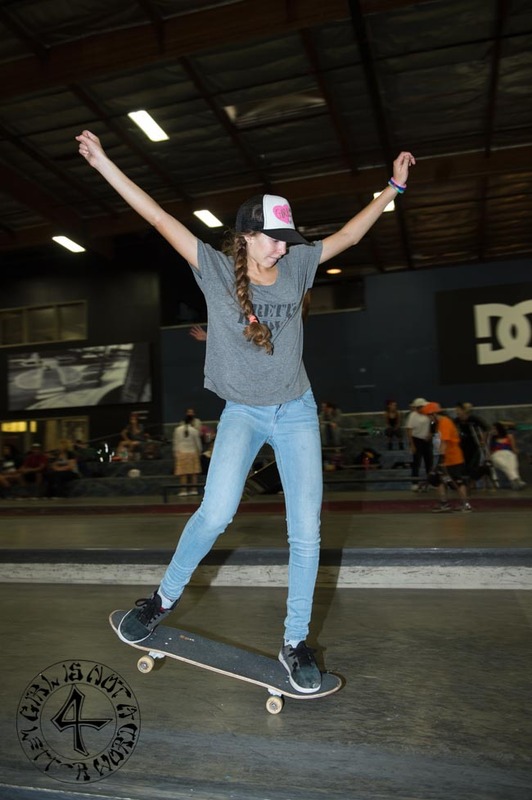 Girls of all ages, pro and AM, were ripping everywhere you looked. 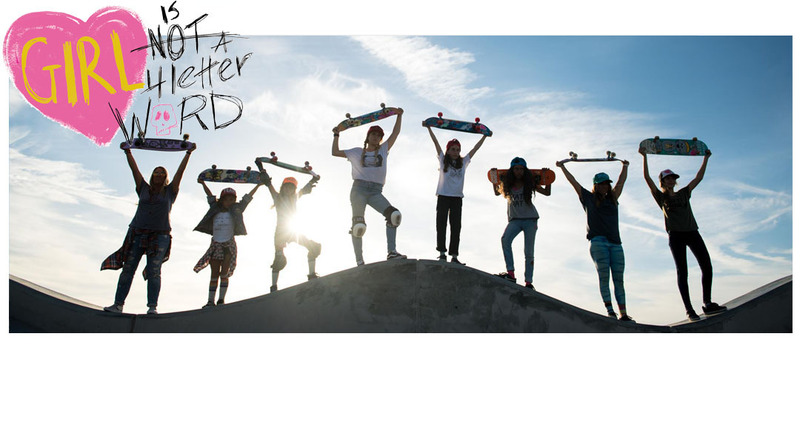 It's always awesome seeing girls push each other to skate harder and harder. 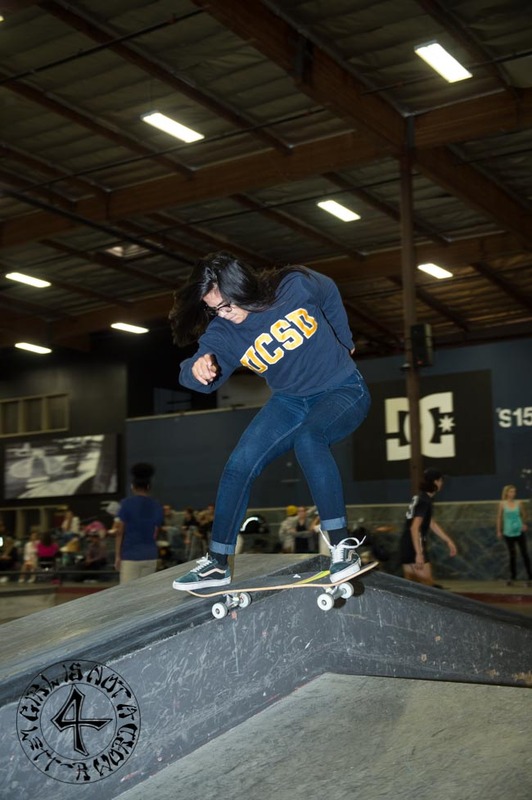 These all girl skate meet ups are super important to encourage, and to also keep girls skating, so huge thanks to Christiana Smith & Girls Skate LA for putting this event on, The Berrics for the use of their facility, and all the volunteers that made it run so smoothly!